These cans can be used over and over again. Use liquid chalkboard markers on removable chalkboard labels. Wipe off the words from the labels and reuse them for other educational activities. The labels peel off easily and can be used over and over again. 1. Use a can opener that folds down the edge of the can when opening. If you have any sharp edges use pliers to press down the edges. Cans with the pull tabs to open have sharper edges and aren't recommended. 2. 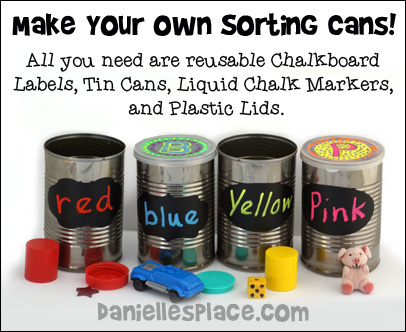 Write the color names on the chalkboard labels and stick them to the cans. 3. Collect small toys and household items of different colors. 4. Have your child place the items in the appropriate cans, saying the color each time he places an item in the can. Some colors may be a combination of more than one color so help your child find the can that is the closest match. Brigid, a little artist that must have the latest colouring markers can't talk her mother into buying her super-indelible-never-come-off-till-you're-dead-and-maybe-even-later colouring markers, so she settles for just regular markers. When she points out to her mother that she didn't draw on the walls, the floor, or herself with the markers, her mother lets her have colouring markers that smell. But the Brigid soon gets tired of the new markers, and finally talks her mother into buying her the super-indelible-never-come-off-till-you're-dead-and-maybe-even-later colouring markers promising she wouldn't draw on the wall, the floor, or herself. But Brigid soon gets bored of drawing on paper and decides she will color her fingernails "because even mothers colour their fingernails". Her fingernails looks so pretty she decides to colour her hands, and they were so pretty she colours her face, she keeps colouring until she colours herself "almost entirely all over". Of course, she tried to wash it off, but nothing came off. 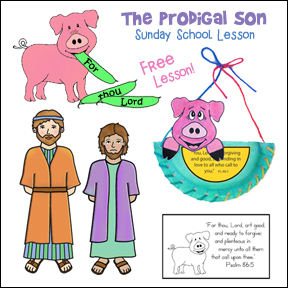 Children will love finding out how Brigid solved her colouring problem. 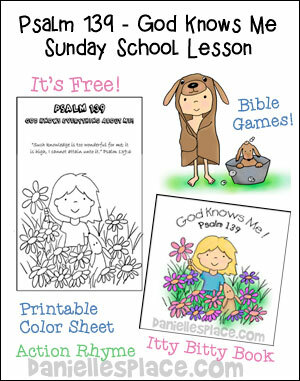 Use the coloring sheet with the story of "Purple Little Bird" by Greg Foley. Purple Little Bird loves purple. He lives in a purple house, with everything painted purple, but something isn't right. Find out what Little Bird learns about color. 2. Read the story "Purple Little Bird" by Greg Foley and then have your children color pictures that go along with the story. Have them color two different pictures one using all purple colors and the other using a variety of different colors. See "Purple Little Bird" Activity - Thinking About Color for more ideas for this book. 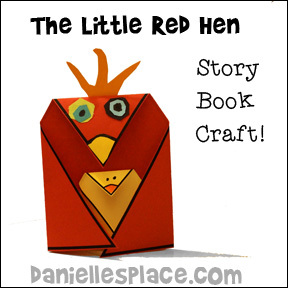 Use this craft to go along with "The Red Hen" story for children below. 1. Before class print out the red hen pattern onto red paper. 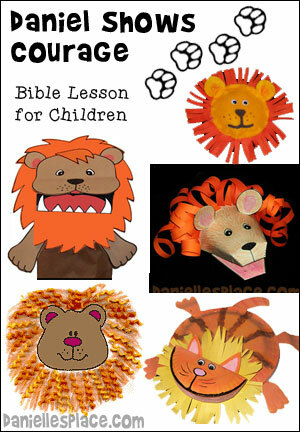 You can use white paper and let your children color the pattern if you would like. 3. After reading the story "The Red Hen" by Ed Emberley let your children cut shapes from colored paper scraps and glue them to the hen to add unique features to the hen pattern. This the classic story of The Little Red Hen who tries to get help, but no one will help so she ends up doing everything herself, but the illustrations are humorous and colorful. Children will love this version. The classic tale of Little Red Riding Hood comes to life in this vibrant retelling perfect for beginning readers. 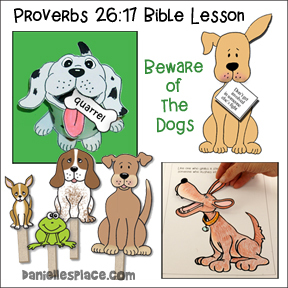 Encourages vocabulary development and reading skills. It's a perfect addition to any children's library.